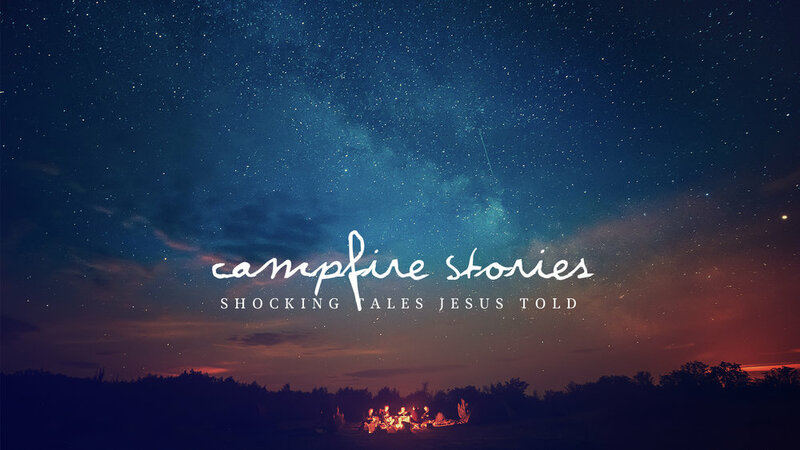 The stories Jesus told were shocking, insulting, provocative, challenging, disrupting, unsettling, and frightening. They were anything but sweet, comforting, simple, and trite. In these short stories we experience the creative genius of Jesus as he crafts stories and examples intended to provoke a reaction... and let me warn you, "indifference", is not an option! The Parable of the Vineyard Workers gives a response to the disciple Peter's question, 'We've given up everything to follow you, what will we get?' We learn in Jesus' response that if you’re going to stay encouraged in the field of the Kingdom, you need to remember that it all functions on the land owners generosity and not on what we deserve. Join us at Faith Community for Science Camp, Aug. 20-23, 9am-1pm. This camp is for kids entering 2nd-6th grades. We will explore biblical themes around God’s creation each day. This year's science theme is Ecology. Each day the children will witness demonstrations, participate in hands-on experiments, create take-home projects, play games and enjoy lunch together. This camp will also include 2 off-campus field trips. This camp is limited to 25 students so early registration is recommended to reserve a place in the lab. The cost for the camp is $60.00.